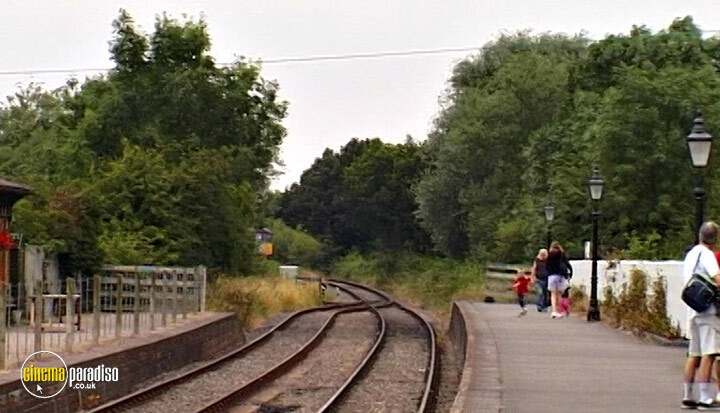 Opened in 1873 as the Ashby and Nuneaton Joint Railway, the Battlefield Line was renamed by its present owners when the track was re-laid back to Shenton Station, which partly stands on the site of 1845's Battle of Bosworth. 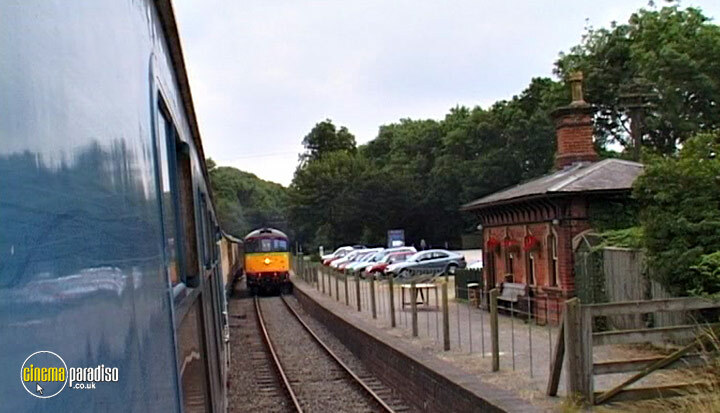 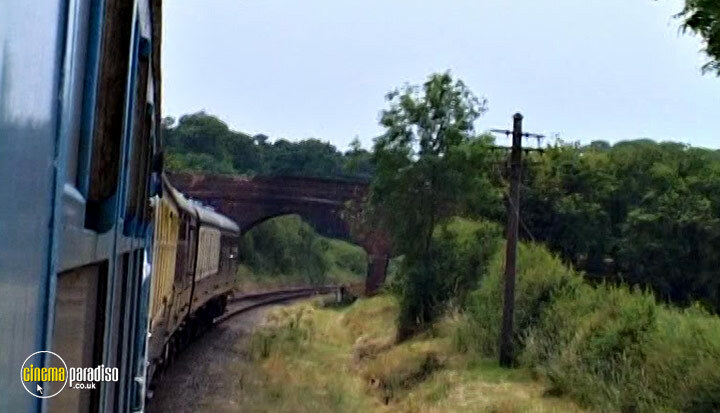 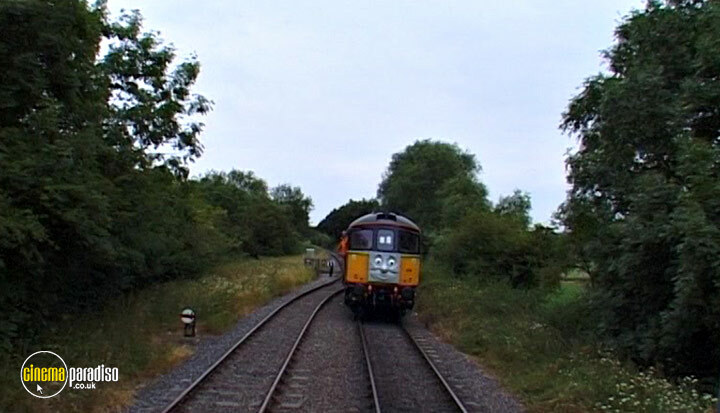 Traffic ceased on the original line as early as 1931, before its final closure in 1970, since when the Shackerston Railway Society has gradually rebuilt part of the line from Shackerston to Shenton, and today a pleasant ride can be enjoyed through the Leicestershire countryside. 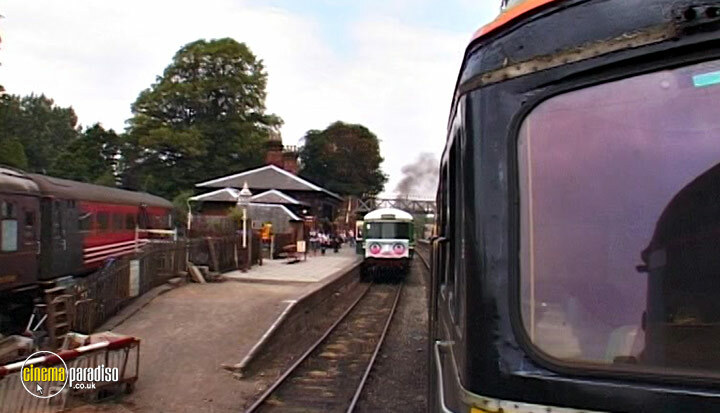 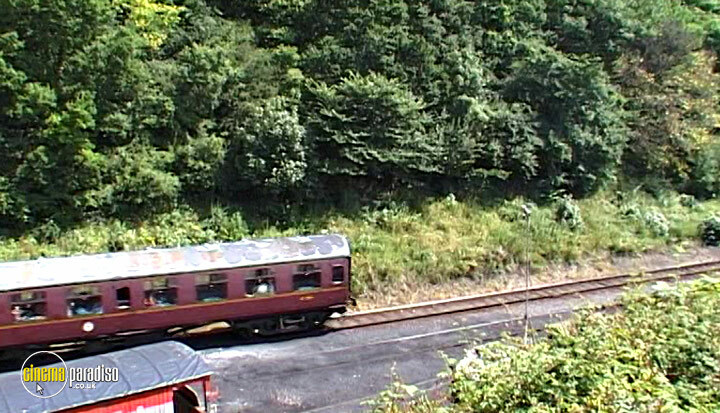 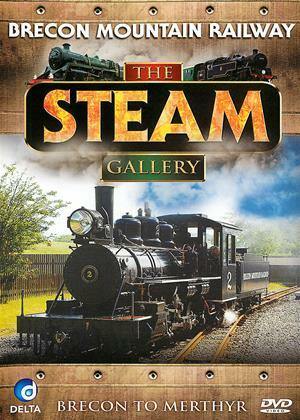 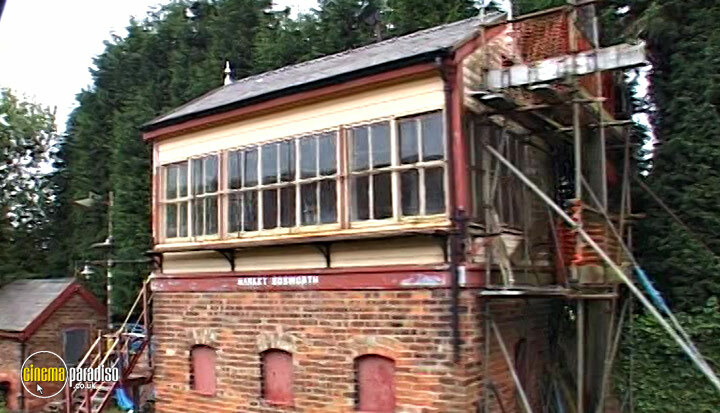 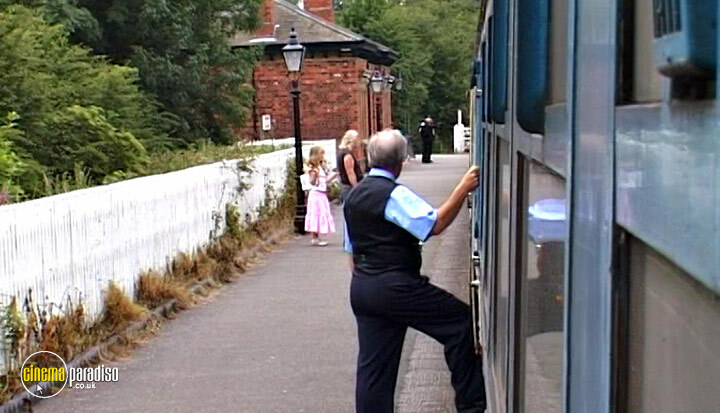 The line features a host of rolling stock and some impressive buildings, as well as a fine museum. 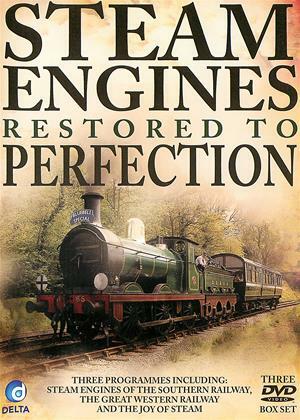 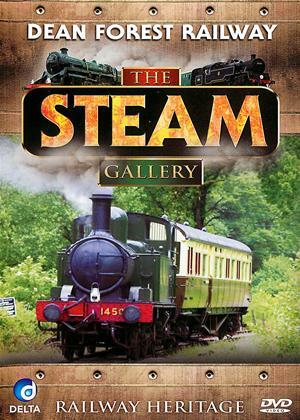 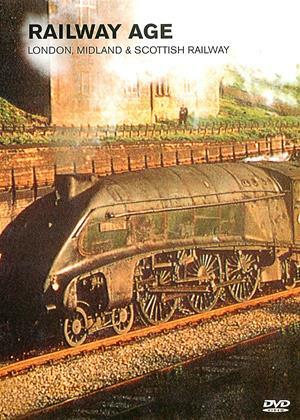 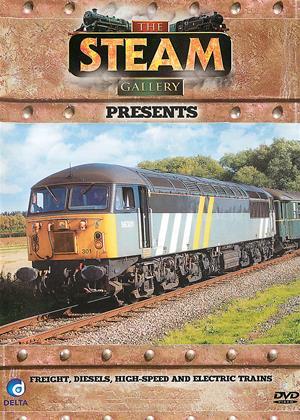 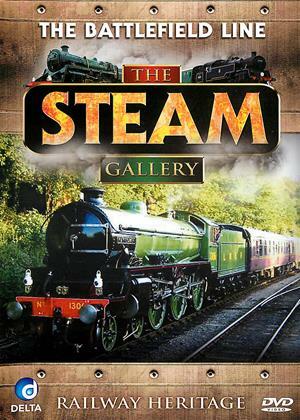 This 2005 programme celebrates the line, its history and its current custodians.